Patented Ezymount stands are designed to work with Amaze-Heater products 100W, 250W, 400W (EZL Model) and 600W (EZS Model). By using this Ezymount, the user does not have to drill holes into the wall. 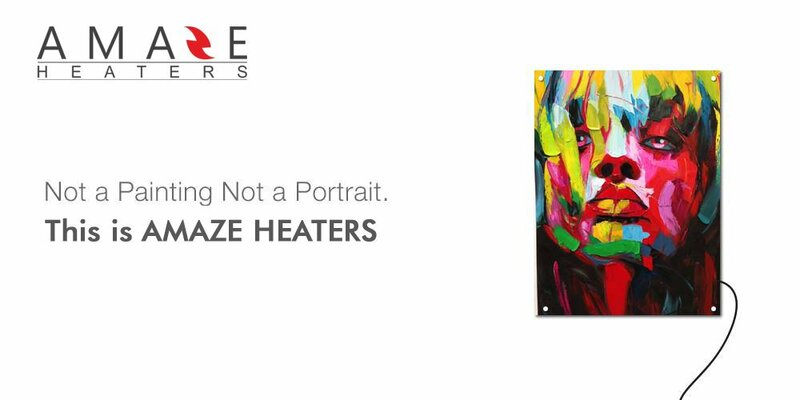 ​Installation of wall mounted heater can be done in less than 5 minutes without using any tools. Patented Ezymount no-drill installation system. No need to drill holes into the wall. No tools needed to assemble the heater on the wall. Ideal to install the heater under the desk.